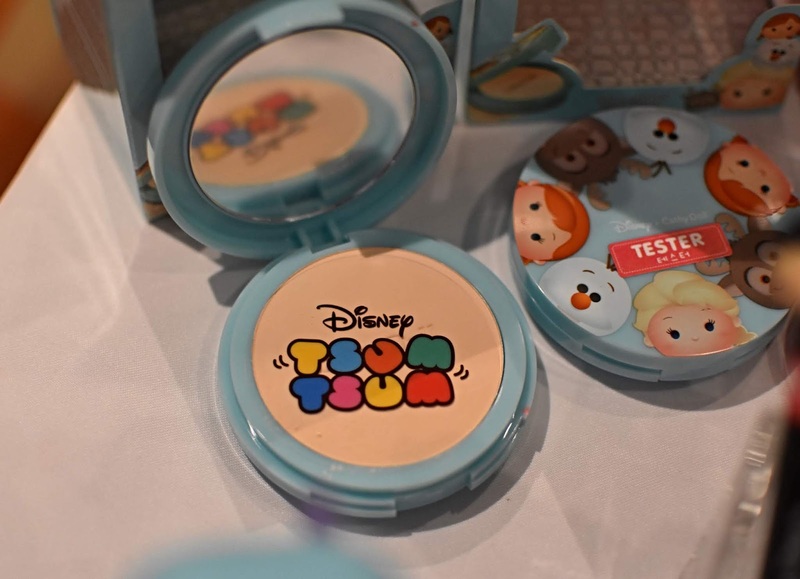 I am a big fan of Disney Tsum Tsum and I even collected their mini version lippie. Disney Tsum Tsum available at Guardian Malaysia. 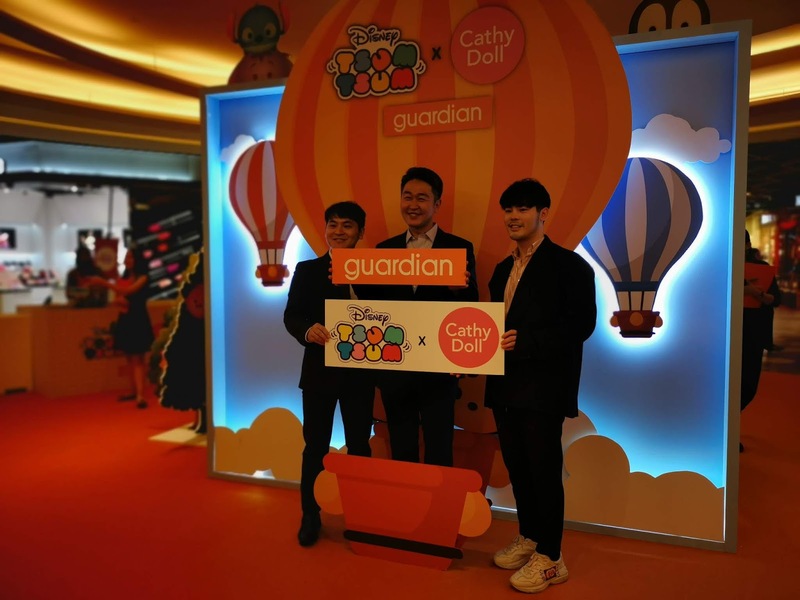 The best part, Guardian Malaysia is continuing to “WOW” its customers with the addition of yet another top beauty brand to its growing portfolio of exclusive offerings. 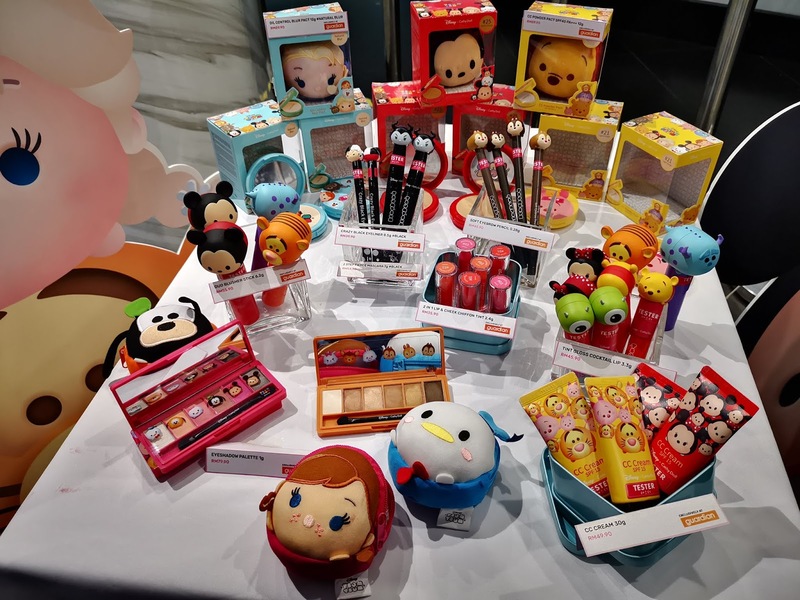 First off the block, under its 2019 programme, is Disney Tsum Tsum X Cathy Doll.The irresistible range of make-up products is now available in Malaysia, exclusively at Guardian. 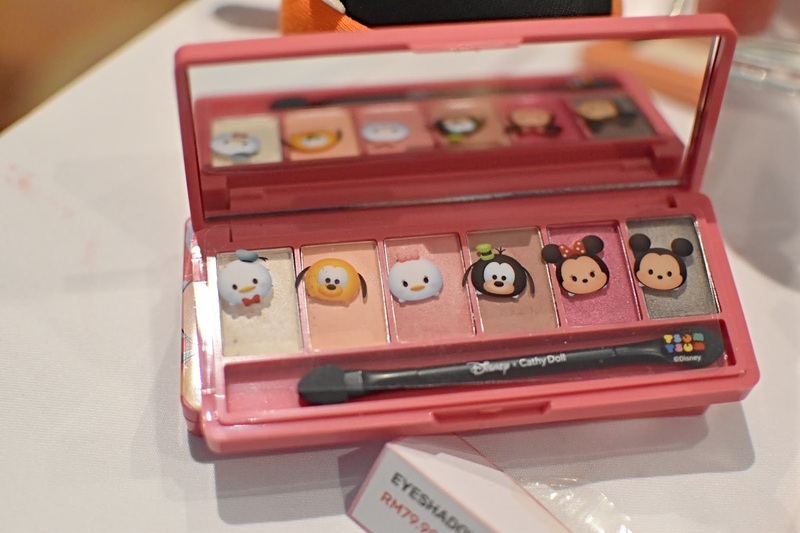 Disney Tsum Tsum X Cathy Dolls cosmetic products fits that bill with its combination of cute collectible Disney inspired Tsum Tsum characters on the packaging of the wonderful cosmetic products from Cathy Doll. 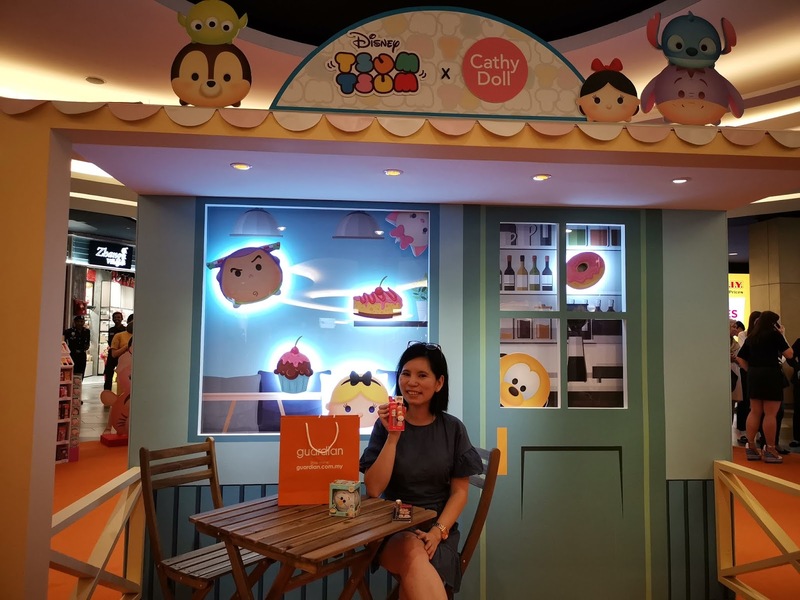 Both Disney Tsum Tsum stuffed toys and Cathy Doll beauty care products are big brands in their own right, each with tremendous followings. 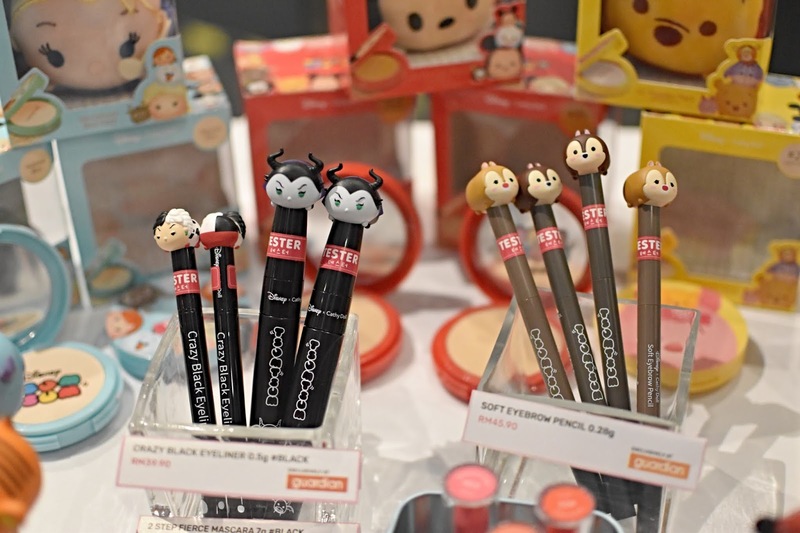 “We are very confident this collection of collectibles from Disney Tsum Tsum X Cathy Doll will be a hit with collectors and our customers alike who value great products at great values,” he added.The Disney Tsum Tsum X Cathy Doll cosmetic range available exclusively at Guardian includes a CC Cream, Powder Pact with SPF 40 protection, Oil Control Blur Pact, Blusher sticks, Soft Eyebrow Pencils, Crazy Black Eyeliners, Mascara, Eyeshadow Palettes, 2–in-1 Lip & Cheek Chiffon Tint and Gloss Cocktail Lipstick. 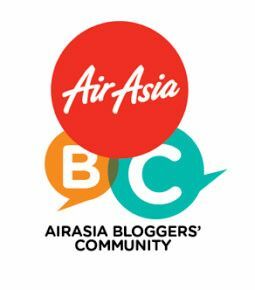 In conjunction with the launch, Guardian is offering customers irresistible buys. 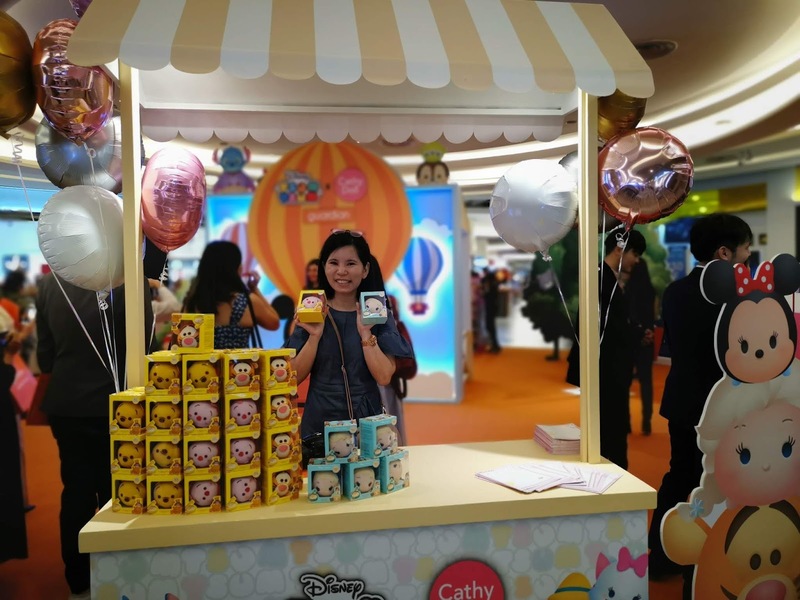 Among them is a gift of a limited edition plush Tsum Tsum Mickey Drawstring Bag for the first 100 customers who spend more than RM100 on Disney Tsum Tsum products at the Midvalley Lower Ground Atrium during the offer period. 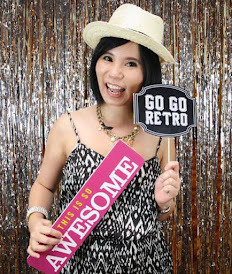 Guardian Malaysia started as a 200-sqft pharmaceutical retail outlet catering to the expatriate community more than 50 years ago. 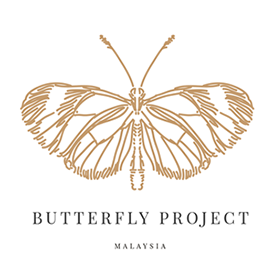 Today, it is the leading pharmacy, health and beauty retail chain in the country, with more than 420 stores nationwide, providing an unrivalled variety of pharmaceutical, health and beauty products. 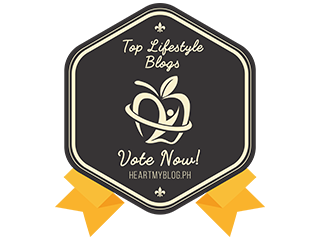 The chain of stores serves more than 30 million customers monthly, across the country.